How Big is the Home Remodeling Industry? The demand for affordable wood refinishing is booming — and going to continue to grow for years to come. According to The Atlantic, there are roughly 135 million homes in America, which means that there are a lot of homes with hardwood surfaces and cabinets. The recovering economy has placed Americans in a position where they have money to devote to making improvements to not only their investment, but to the places they share with their loved ones. In 2017, the Joint Center for Housing Studies at Harvard University reported in its annual analysis of the restoration industry that spending levels are expected to keep climbing in 2017 and well into the future. 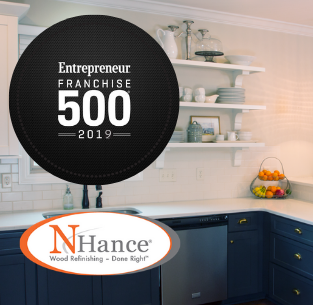 N-Hance is unique to the home restoration industry. 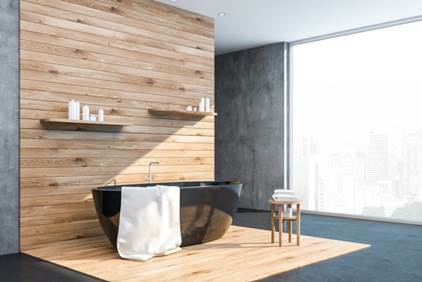 After making significant investments in research, we’ve developed an extensive proprietary product line that we’ve continued to advance for the past decade, and our patented technology is revolutionizing the wood refinishing segment. Our powerful Lightspeed® U.V. 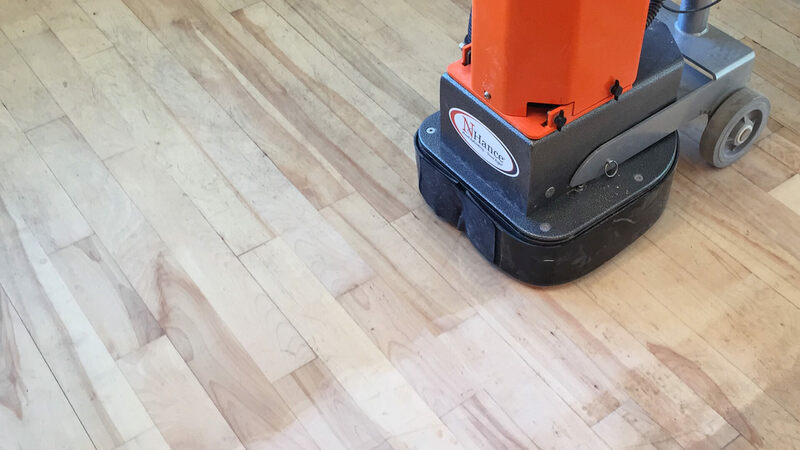 curing technology shortens the refinishing process and produces less dust, mess and odor than traditional methods, making it ideal for homes and businesses, as our unprecedented growth demonstrates. The rising popularity of hit programs on HGTV may spark the imaginations of American home and property owners, but nothing is as effective for reinvesting in homes and properties than a good economy. The Joint Center for Housing Studies at Harvard University recently reported in their annual analysis of the American home remodeling industry that spending levels are rising and will continue to rise for years to come. The upshot is that there are plenty of wood surfaces out there to be restored, and Americans finally have the means and interest to reinvest into their homes. N-Hance is in a perfect position to take advantage of the huge market. 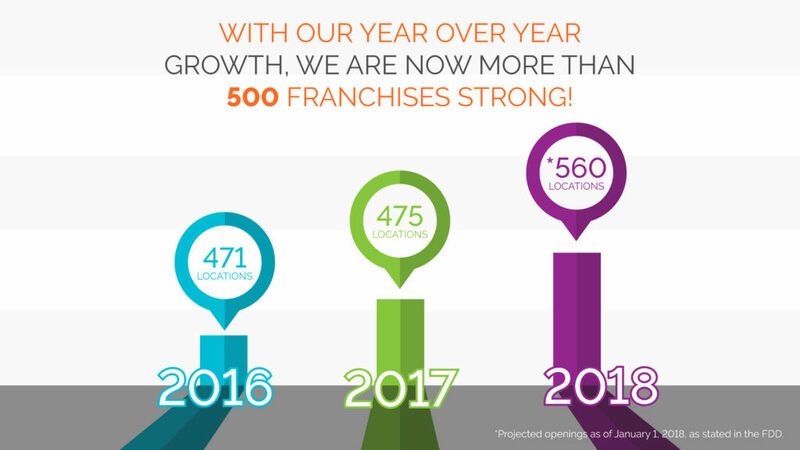 A top-ranked franchise system with professional, trained technicians, excellent customer service and a main office that keeps its franchise owners trained and stocked with equipment and supplies that lead the industry can easily outpace an independent vendor trying to do business out of a van.